Congress failed to include wind’s Production Tax Credit (PTC) in the deal on the payroll tax holiday extension. 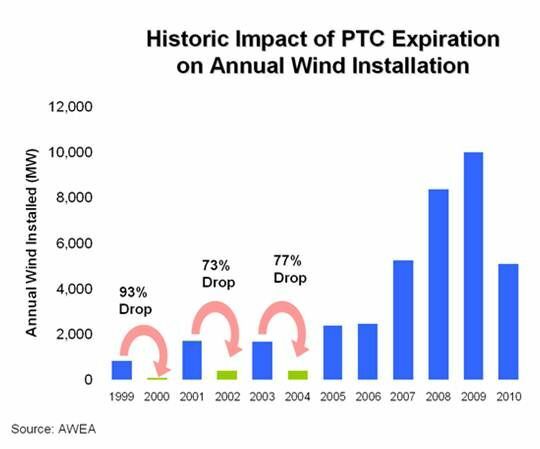 Without a PTC extension, the wind industry will likely see frantic activity in 2012 and fall off a cliff in 2013. Every turbine built by December 31, 2012 qualifies for a 2.2-cent tax credit for every kilowatt-hour generated over 10 years. Getting towers into the ground this year will therefore take preference over preparation for U.S. development beyond this year. Developers have already begun walking away from 2013 and 2014 projects. 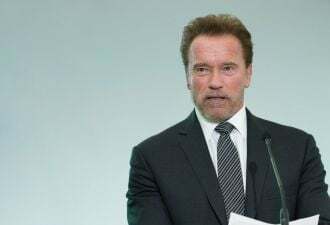 They have also begun preparations for future development in places like Latin America, Southeast Asia, and Turkey where federal supports are in place. U.S. manufacturers will fill orders placed last year and early this year. They will then begin looking for other industries that need things like ball bearings, bolts and blade resins. Construction workers won’t have a moment to catch their breath between jobs this year, but will begin thinking about other industries on New Year’s Eve. Some hopeful Capitol Hill insiders predict Congress will, with the November election behind them, pass the PTC in a December lame duck session. But the damage will have already been done. 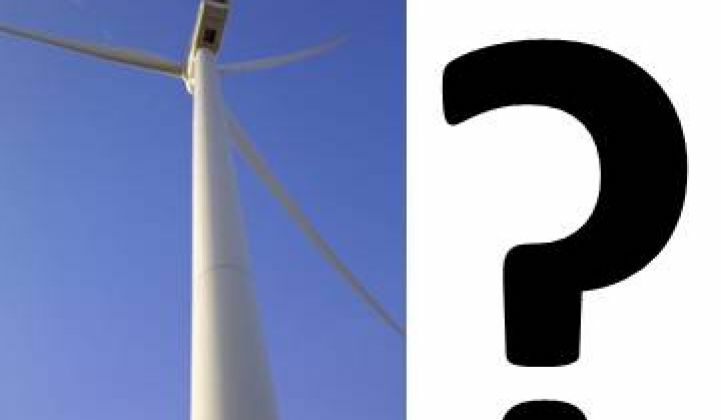 When Congress used the PTC as a political football and allowed it to lapse in 1999, the wind industry’s installed capacity fell 93 percent the following year; when it did so again in 2001, the drop was 73 percent. The 2003 lapse produced a 77 percent drop. This time around, impacts are likely to be worse. In the early 2000s, no more than 25 percent of a turbine’s 8,000 to 10,000 components were made domestically. In 2011, over 60 percent were. The economic impacts will, according to a study by Navigant Consulting for the American Wind Energy Association (AWEA), be large enough to have state, regional and national economic repercussions. Without a PTC, Navigant predicted, the country will likely lose nearly 40,000 of today’s jobs and nearly $10 billion from the current economy. Navigant also predicted that if the PTC were, like the solar industry’s investment tax credit (ITC), extended through 2016, the U.S. would add more than 25,000 jobs and a billion dollars in investments. The same day that Congress turned its back on the wind industry, Massachusetts governor Deval Patrick announced a huge break for Cape Wind, potentially the first U.S. offshore wind project. As part of its merger with Northeast Utilities, Massachusetts utility NSTAR agreed to a power purchase agreement (PPA) with Cape Wind for 27.5 percent of the proposed project’s 468-megawatt nameplate capacity. In December, the Massachusetts Supreme Judicial Court (SJC) ruled acceptable the price approved by the state Department of Public Utilities (DPU) for the PPA between Cape Wind and New England utility National Grid for 50 percent of Cape Wind’s output. The NSTAR PPA will be structured similarly and is unlikely to be challenged. The National Grid PPA’s first-year price of 18.7 cents per kilowatt-hour, increasing 3.5 percent per year for the 15-year contract, was challenged by project opponents who argued it was a burden on Massachusetts ratepayers. The SJC ruled that Cape Wind has “unique attributes” and offers National Grid’s customers benefits unavailable from other renewables. 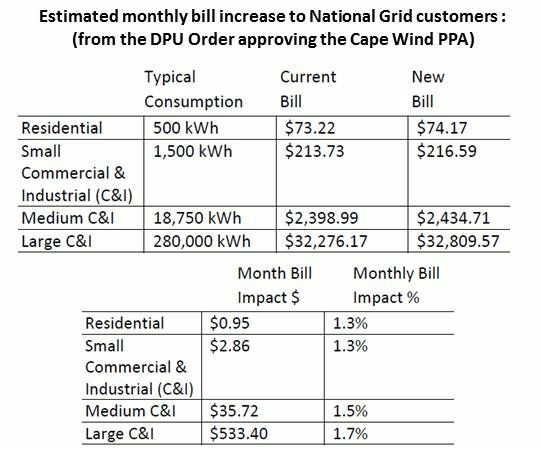 Cape Wind-generated electricity is, for instance, available at peak demand periods, Rodgers noted, and often beats the peak period spot market rate. 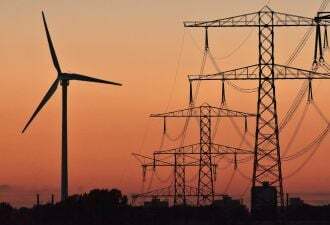 A Charles River study, Rodgers added, found Cape Wind’s electricity could save the state’s electricity customers “billions” and help meet the mandated 15 percent renewables by 2020 requirement. With DPU approval of the NSTAR PPA, Rodgers explained, Cape Wind will be able, at long last, to enter the financing stage of development. In its review of the National Grid PPA, an independent consultant estimated the project will cost $2.6 billion, according to Rodgers. Cape Wind will be built in Nantucket Sound, five to 13 miles off Cape Cod. It will use Siemens 3.5-megawatt turbines, which have a proven record of reliability in European offshore projects. By then, maybe even Congress will come around.